In 1899 the General Conference Mennonite Church founded the Central Mennonite College in Bluffton, Ohio. The schools first building was erected in 1900 and classes began the same year. The first president was Noah C. Hirschy. Student enrolment grew steadily, however very slowly and threatened the existence of the school. In 1913, S.K. Mosiman, the president of Central Mennonite College at that time, and N.E. Byers, the president of Goshen College, led a group of people from different Mennonite groups with a vision of a united establishment. The vision was for a new school that would be a standard college and theological seminary for the Mennonites. Due to the difficulties the Central Mennonite College was facing, it closed. In it’s place and on the same campus the new school began. This visionary school was called Bluffton College. S.K. Mosiman remained as president and N.E. Byers left Goshen College to become the dean of Bluffton College. In 1921 the Mennonite Seminary, a part of Bluffton College, became an individual institution. Attendance declined in the 1930s due to the depression, however regenerated in the late 1940s. Following S.K. Mosiman’s retirement as principal was A.S. Rosenberger (1935–1938), Lloyd L. Ramseyer (1938–1965), and Robert S. Kreider (1965– ). Bluffton College yearbooks are called The Ista. The schools mission is “to prepare students of all backgrounds for life as well as vocation, for responsible citizenship, for service to all peoples and ultimately for the purposes of God's universal kingdom”. The school has experienced growth and currently more than one thousand students attend the college on a full time basis. The material in this collection consists of school yearbooks showing the faculty, students, and student life. Location: Institutional Records – Bluffton College. 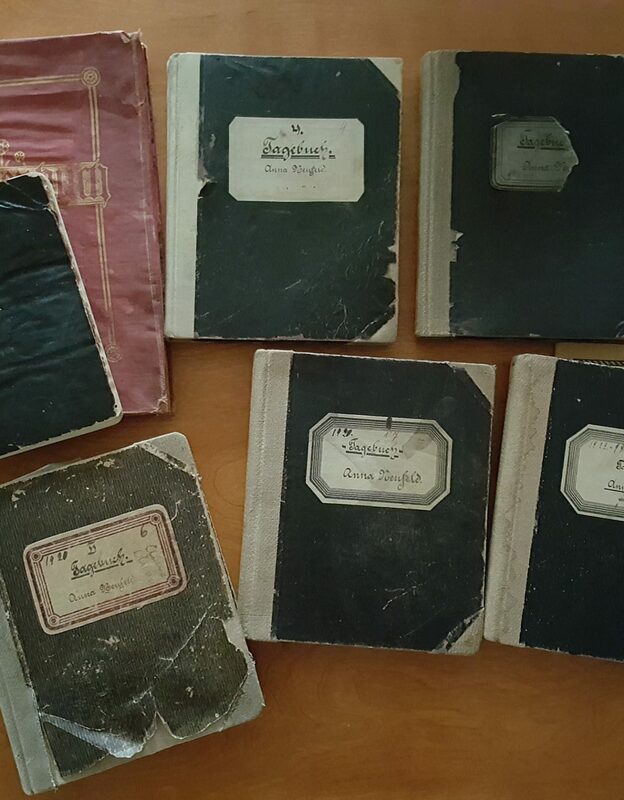 The Ista Yearbooks. – 1951, 1953–1957, 1959–1960, 1963–1966.